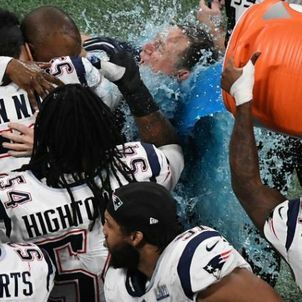 The New England Patriots are Super Bowl champions for the sixth time. 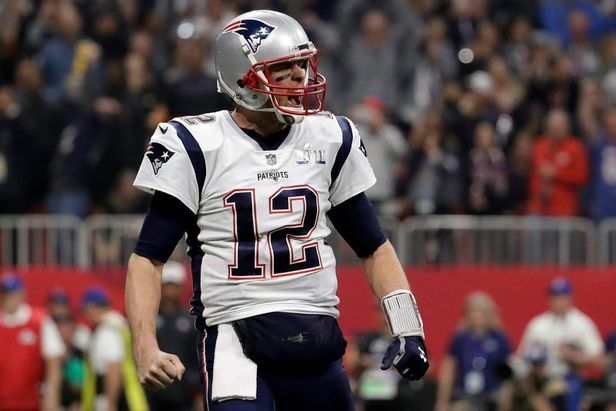 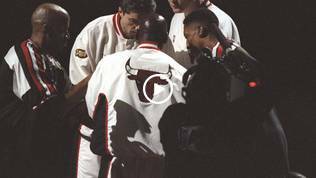 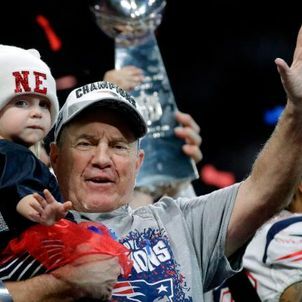 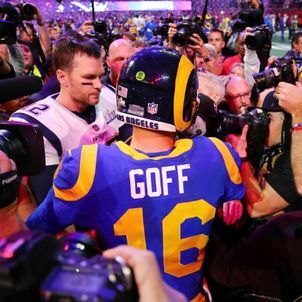 A year after losing the championship game to Philadelphia Eagles, coach Bill Belichick, Quarterback Tom Brady and the team returned to the pinnacle of the sport with a 13-3 victory over the Los Angeles Rams. 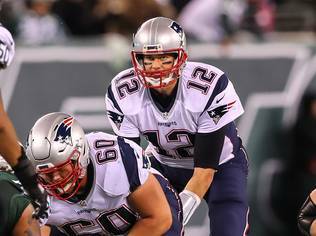 New England's defense was dominant all night, holding the NFL's second-highest scoring team to just a single field goal. 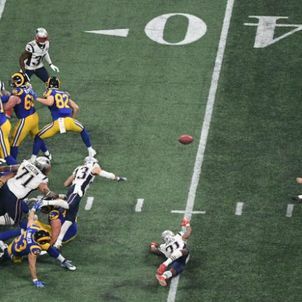 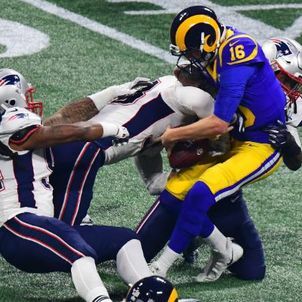 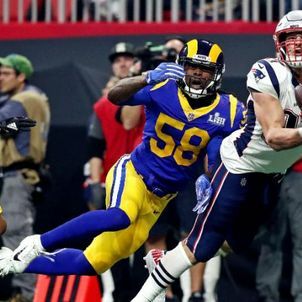 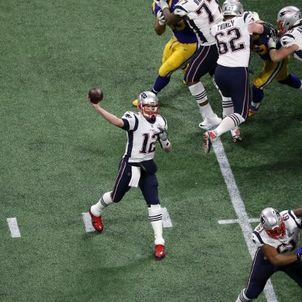 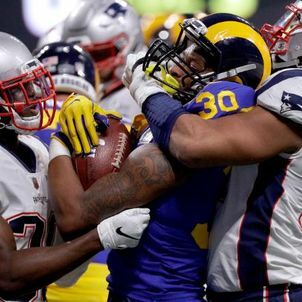 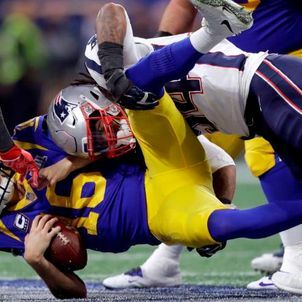 Los Angeles Rams' offense was frustrated throughout the evening by the Patriots' relentless pressure and immaculate coverage, and it turned out that all the Pats offense needed to do was not get in the way. 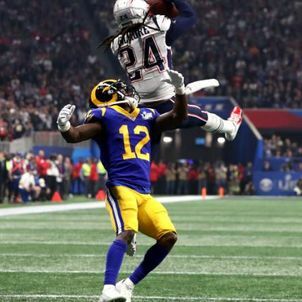 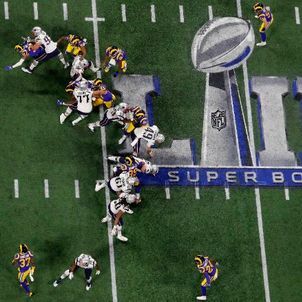 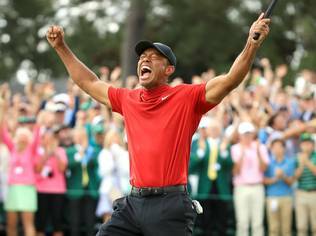 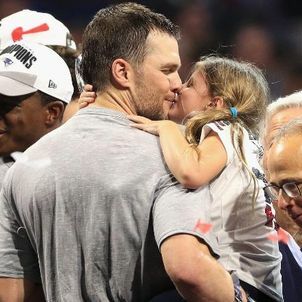 They did little more than that, but it was ultimately enough to climb back to the top of the mountain at Super Bowl LIII in Atlanta. 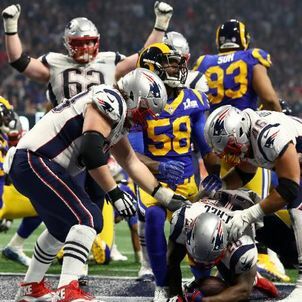 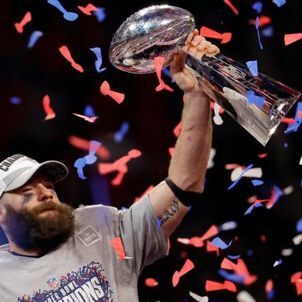 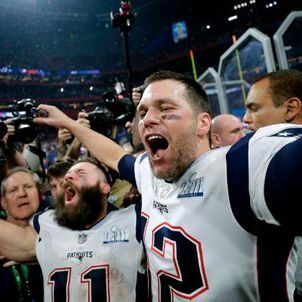 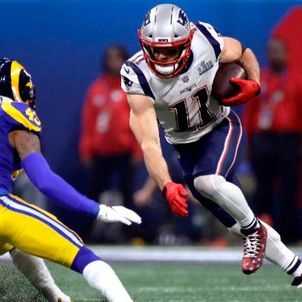 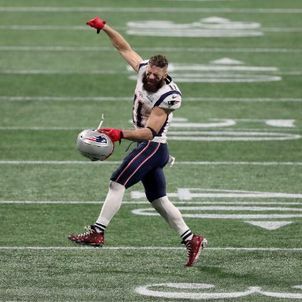 New England bookended its 17-year run of constant Super Bowl appearances by taking down the very team it beat to win its first Lombardi Trophy. 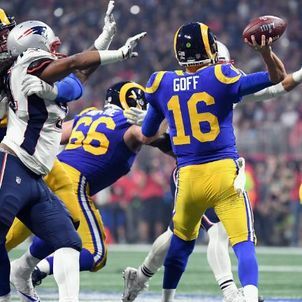 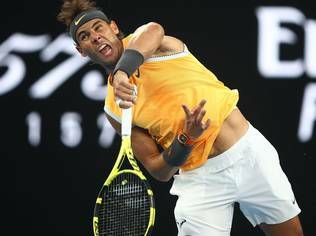 For Los Angeles, this is a difficult end to a stellar season, particularly considering its dynamic offense was basically non-existent in the game.